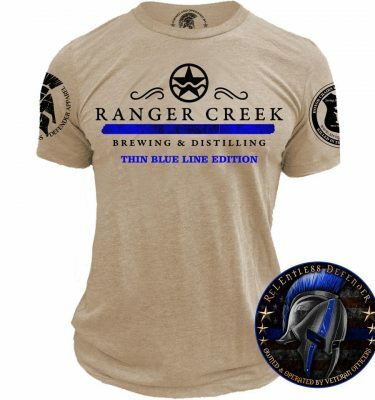 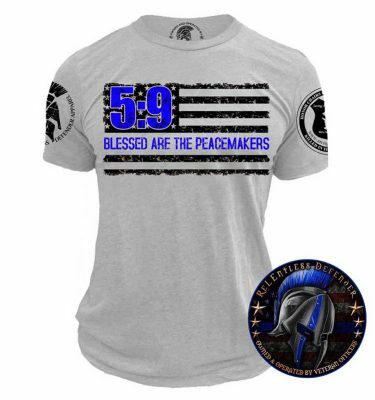 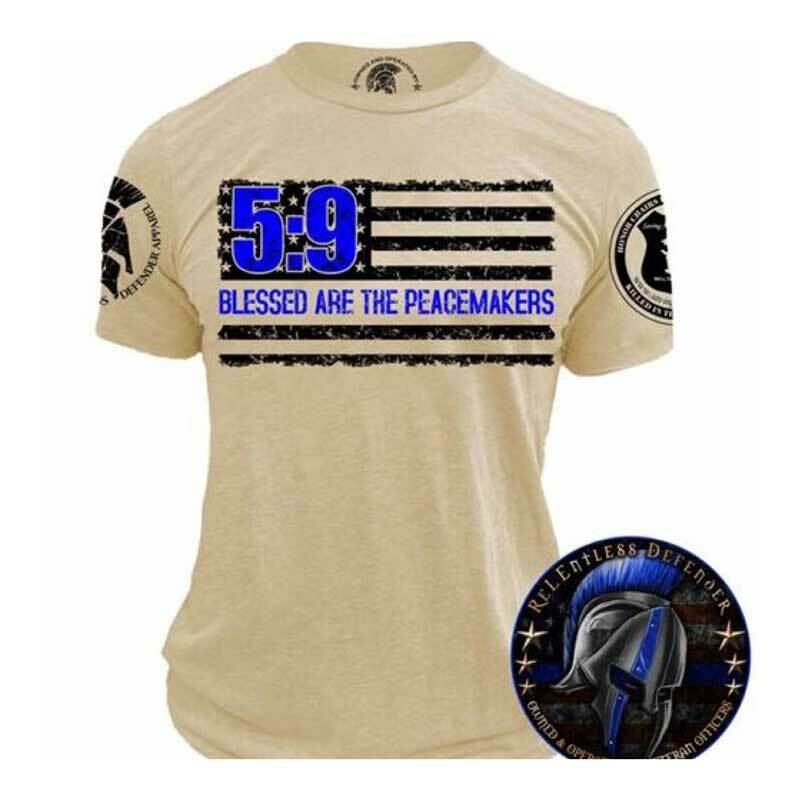 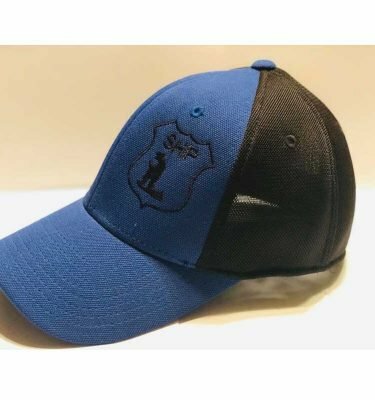 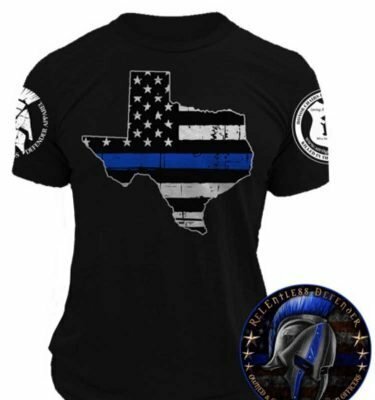 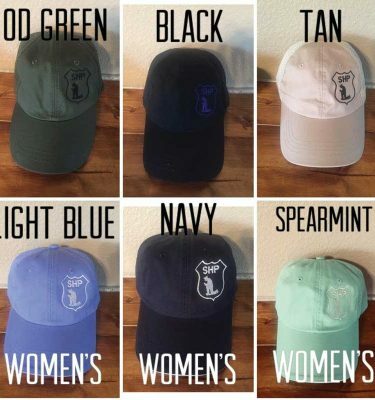 Tan colored Matthew 5:9 Blessed are the Peacemakers, Thin Blue Line Flag t-shirt. 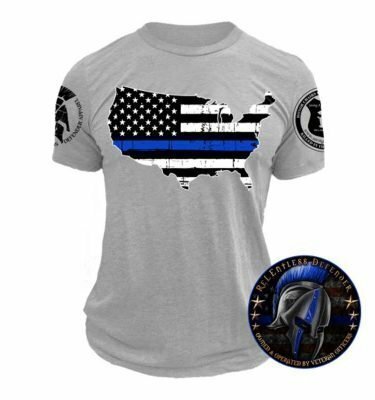 Made by ReLEntless Defender Apparel! 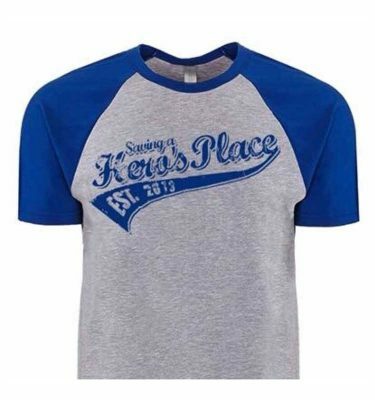 Returns evaluated on case by case basis, contact us at info@savingaherosplace.org with concerns.